Featuring one of the stretchiest rubbers on earth — 94% nitrogen-infused Yamamoto MR7000 — and with a Custom-Fit available, the MAX Titanium Steamer is the ultimate maestro for any condition winter has to offer. 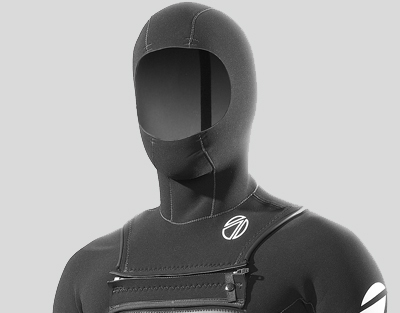 The interchangeable hood systems makes this amazing suit even more versatile, covering all your bases in one wetsuit. 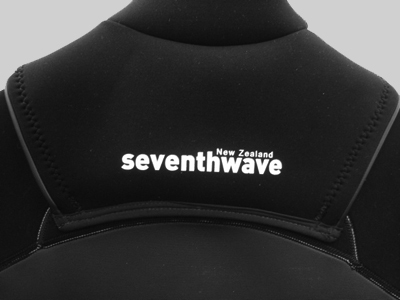 Neck entry for added performance, hard wearing knee pads for the best protection, stretch overloaded for insane movement, ergonomically designed to give the best comfort and performance — this maniac of a wetsuit is sure to please. 3/2, 3/3 or 4/3: customize your thickness depending on your water temps. Fully Taped around the entire inside seams. Interchangeable Hood: if you choose the interchangeable hood option you will receive a neck entry bib with an attached hood and a standard neck entry bib. This allows you to change the type of bib depending on your conditions, using the hood for mid-winter sessions and the standard bib for spring and autumn. A versatile option to cover most of the year. Permanent Hood: choosing this option will mean your suit will feature a permanently attached hood for added warmth and comfort. Chest Zip neck entry closure system made from Titanium lined superstretch rubber creates a super warm seal and prevents leakage. 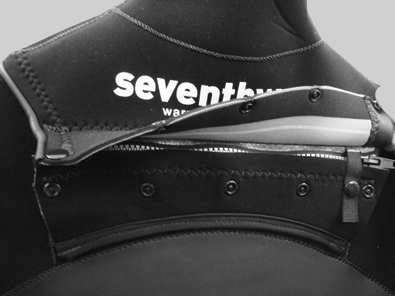 A neck entry gives you the best flush-free seal through any duck-dive, and no chunky zip up the back gives extreme stretch throughout the back panel. or 6 weekly interest-free payments from NZ $148.17 or 6 weekly interest-free payments with an initial payment of NZ $148.17 and weekly payments of NZ $148.17 What's this?